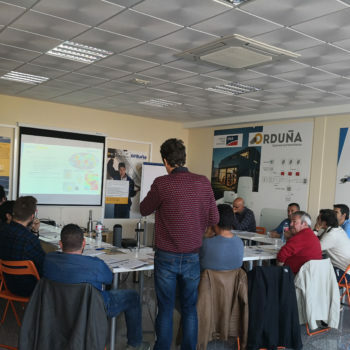 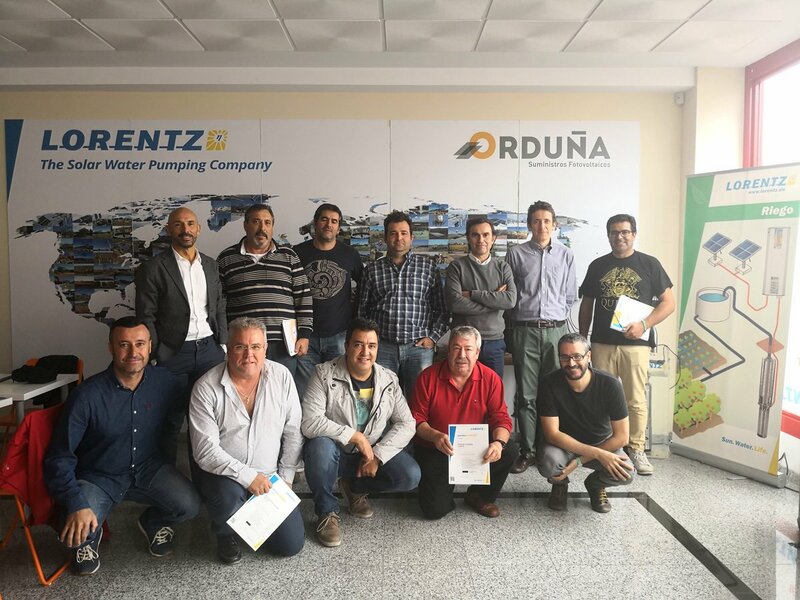 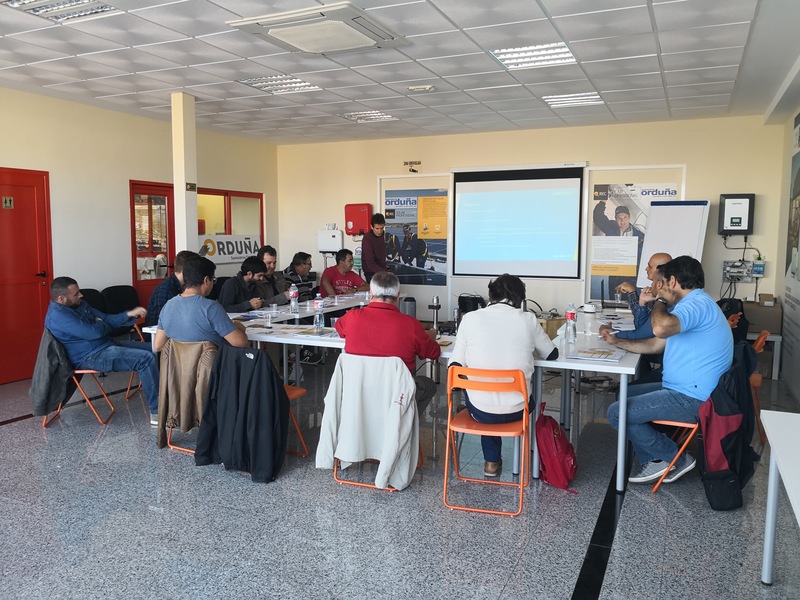 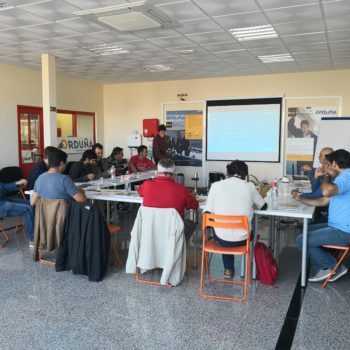 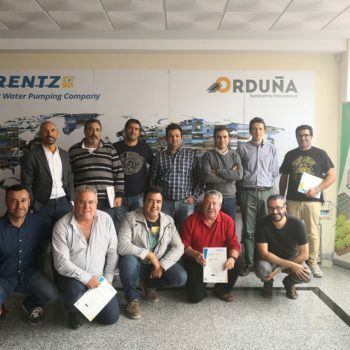 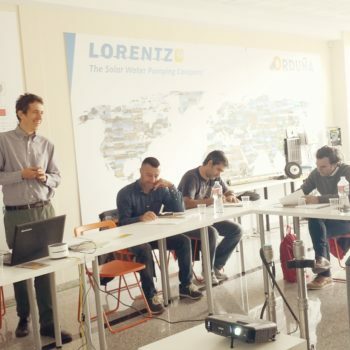 LORENTZ Premier Distribution Partner Suministros Orduña organized their fourth training course of 2018 at their headquarters in Torrijos, Spain from October 25 to 26, 2018. 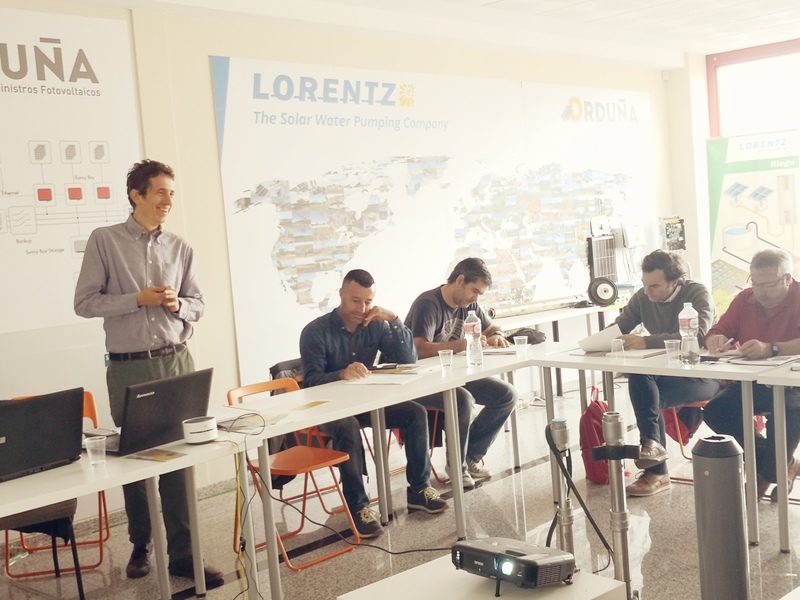 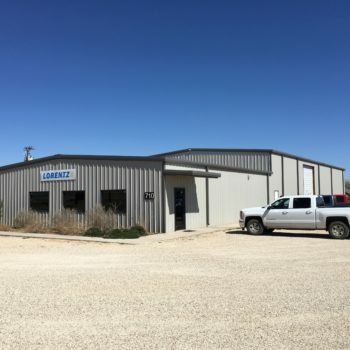 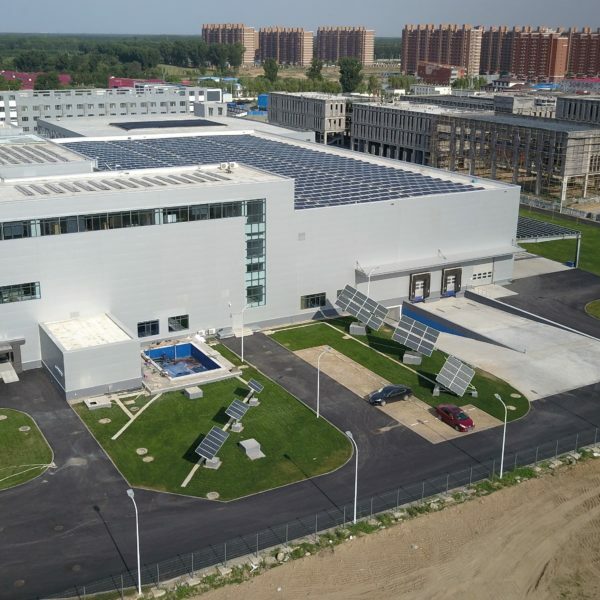 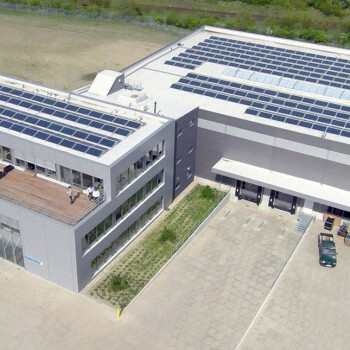 Daniel Gómez and Ismael García, technicians of Suministros Orduña specialized in solar pumping, explained the basic principles of water pumping and solar photovoltaic technology, among other topics. 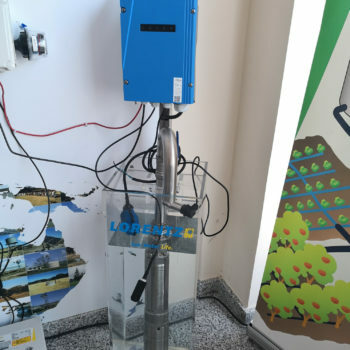 During a two-day intensive training, 12 participants learned how to size a solar water pumping system with COMPASS, install submersible pumps and use the CONNECTED products. 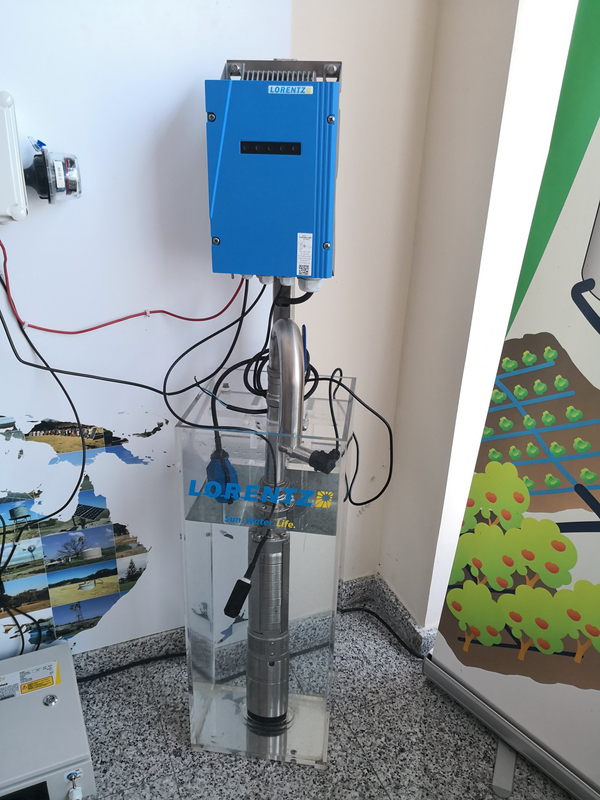 The instructors demonstrated the options and benefits of several accessories by showing a LORENTZ portable demonstration unit connected to a well probe, liquid pressure sensor and PowerPack. 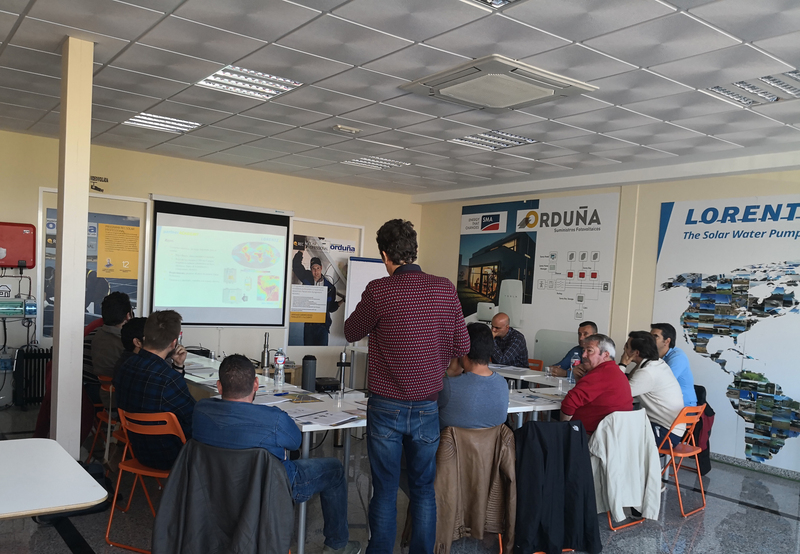 Suministros Orduña thanks all attendees for their participation.